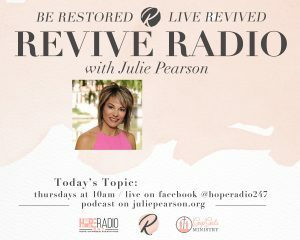 A weekly internet radio show to renew and restore strength anywhere & anytime. 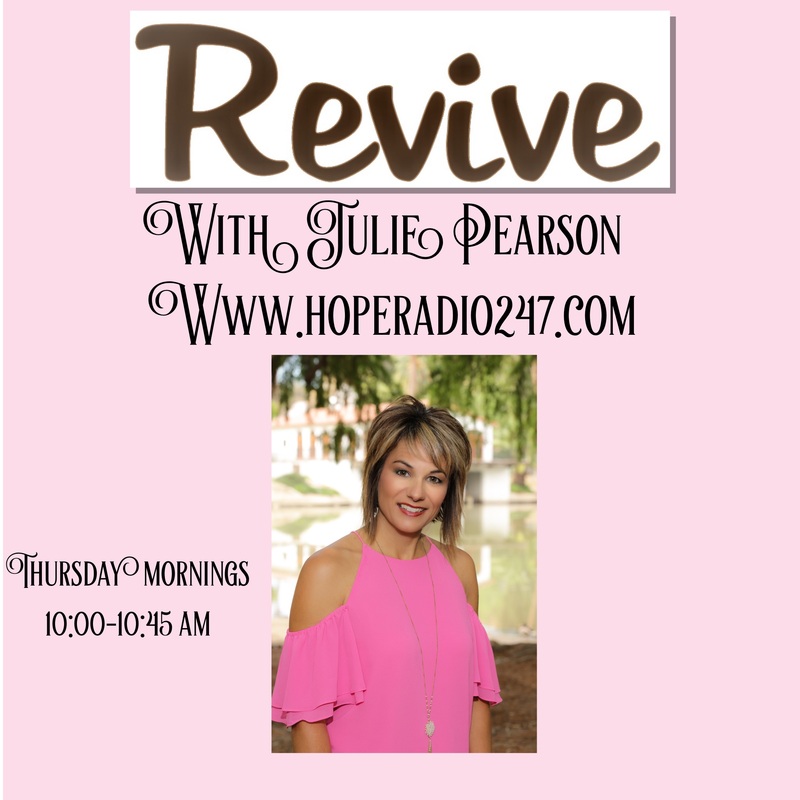 Aired every Thursday from 10:00-11:00 a.m.
Julie has a guest speaker on her show weekly. We dialogue about the everyday struggles in life, but how God in his amazing love and grace can move a woman from pain into divine purpose. If you feel the nudge to share your God story to help change another woman’s life, please email Julie@gapgals.com. 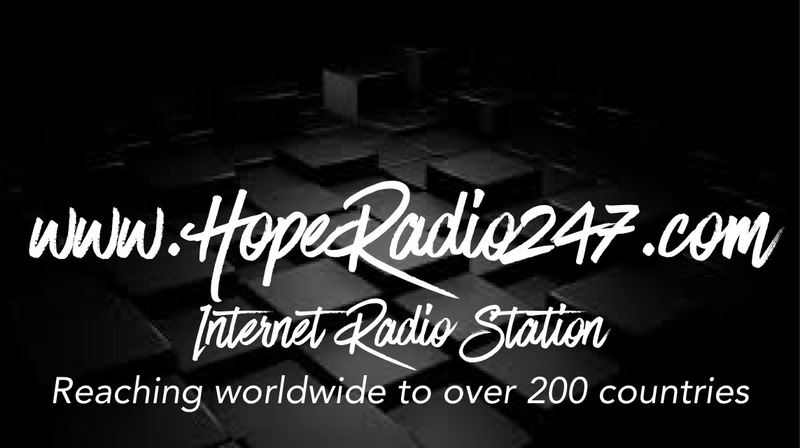 Hope Radio is the host internet radio station. 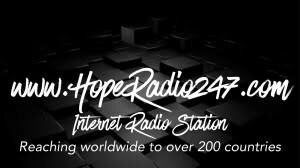 Hope radio is an umbrella ministry of Hope Recovery, an outpatient rehab center providing HOPE with people struggling with hurts, habits, and addictions.